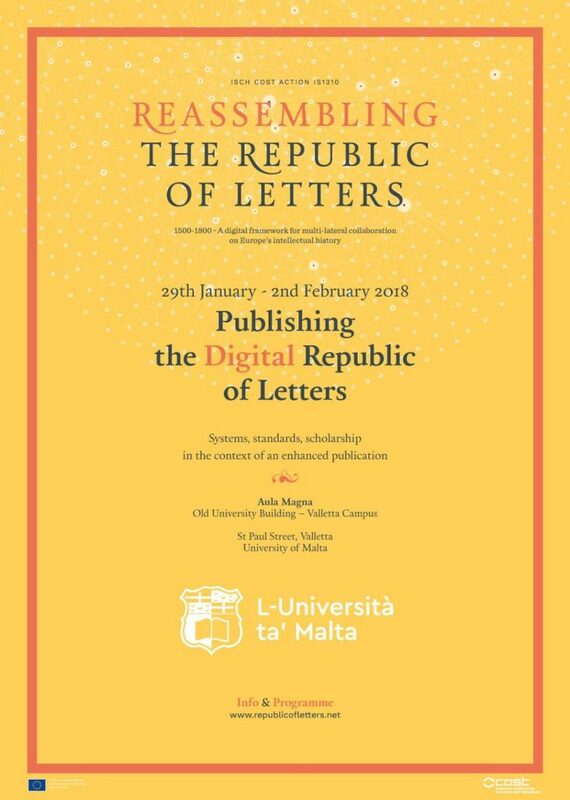 The COST Action IS 1310 “Reassembling the Republic of Letters” is in its final year of work, and will meet one last time to pull together the results of the research and structured discussions carried out during the past four years. As an MC Member of the Action, Dirk van Miert will be attending. A comprehensive enhanced publication is in the making and will be at the center of the conference structure. In the first public part of the conference, the work undertaken so far for the individual chapters of the publication will be presented to the broader public. Subsequently, small groups chaired by the respective lead authors, will incorporate the comments in the text, before feeding the material back into a concluding panel discussion. 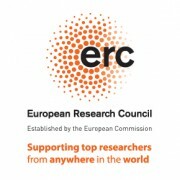 The main goal of the conference, and of the Action in general, is to display the intimate connection between research questions, data modelling, DH tools, and infrastructure. The envisaged publication will be the first broad attempt at working through these connections at a large scale of (digital) humanities research.